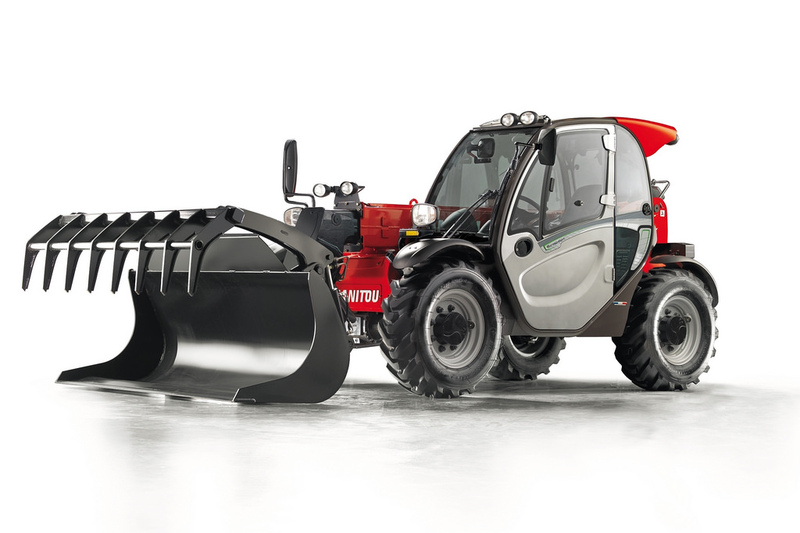 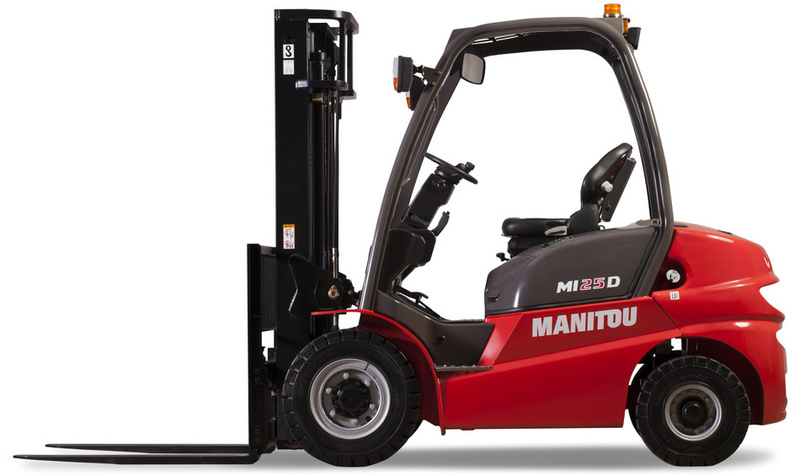 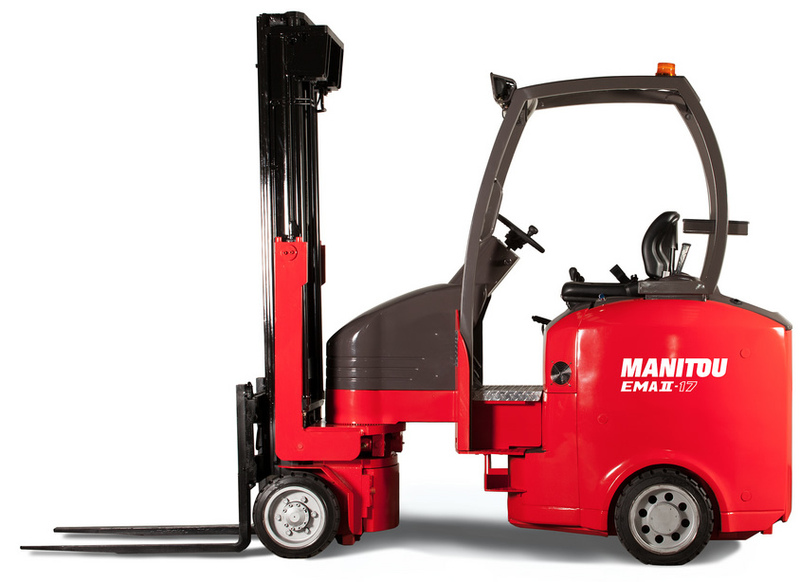 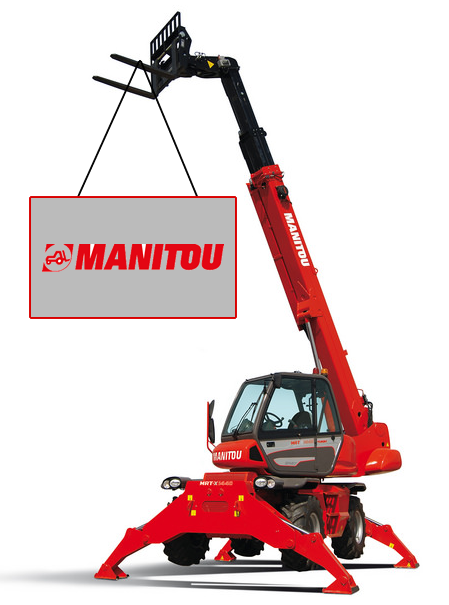 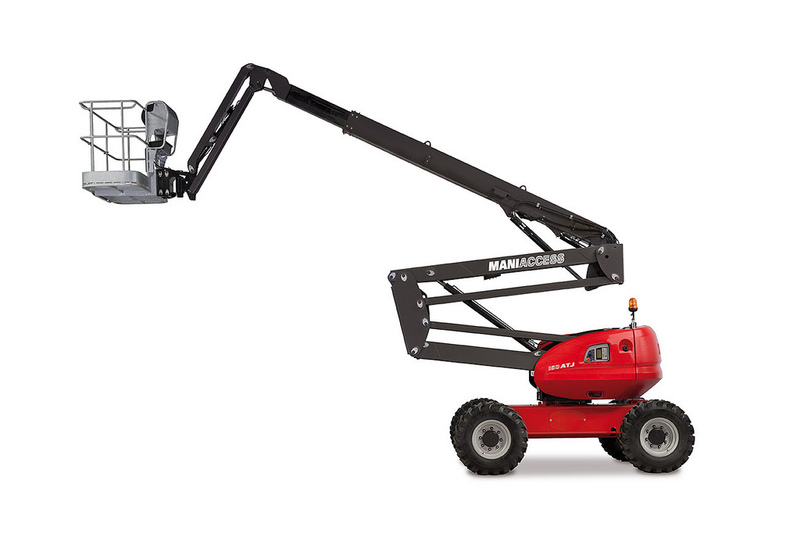 Manitou, world-leader in all-terrain material handling equip, manufactures, distributes and services equipment for the construction, agriculture and industries.The product ranges encompass telehandlers, all-terrain, semi-industrial and industrial forklifts, skidsteers, track loaders, articulated loaders, access platforms, truck-mounted forklifts, warehousing equipment and attachments. 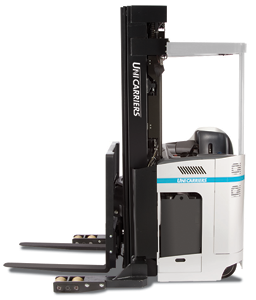 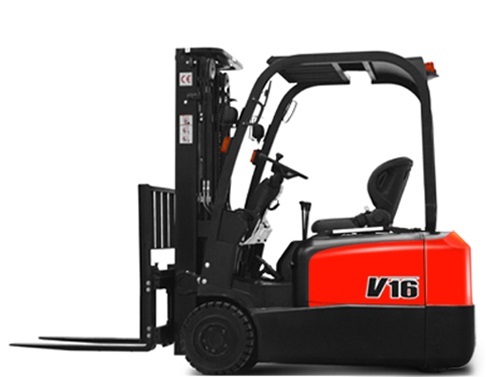 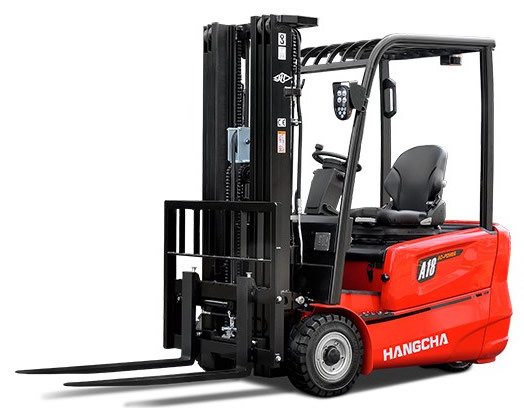 Hangcha Group is a major enterprise in the forklift truck manufacturing industry in the world, and we’re the leading forklift truck manufacture in China. 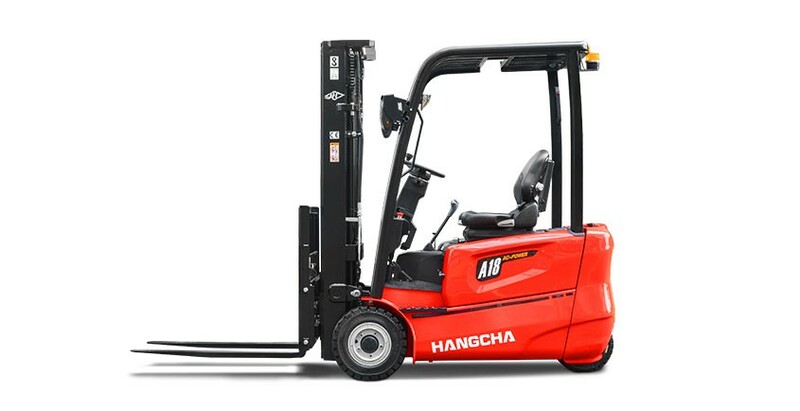 Hangcha Group has a complete product range of material handling equipment, from 1-46t IC trucks, 1-8.5t electric forklift truck, warehouse equipment, 3-6t side loader, empty container handler, reach stacker and more. 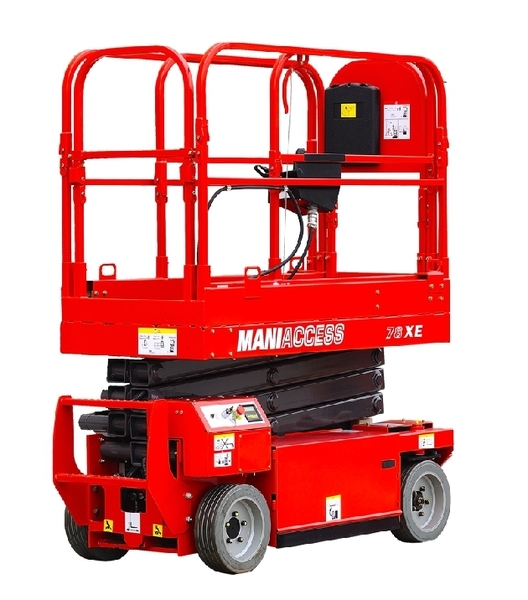 EP Equipment is a well-known global manufacturer that has been a leader in China’s material handling industry since 1993. Business units include EP, East power, Manhand, EP OEM parts and Big Joe. 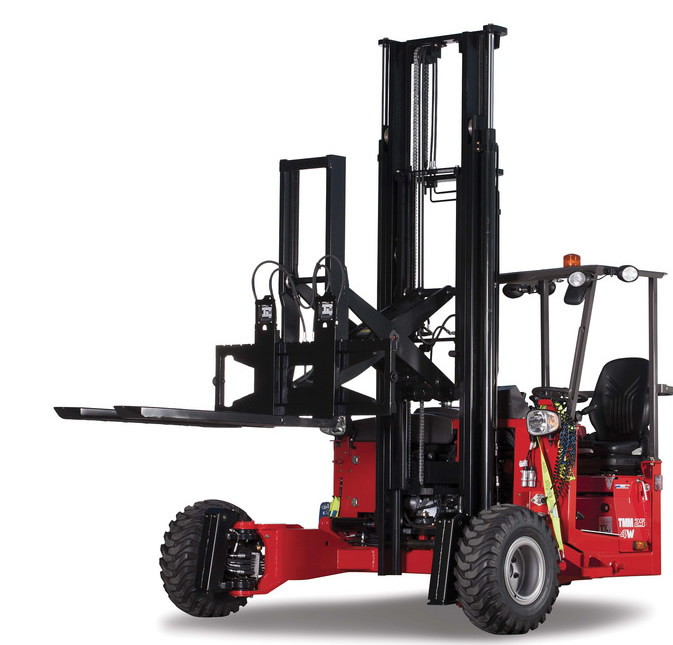 Globally, EP has experienced tremendous growth and now has over 1,000 employees In locations around the globe. 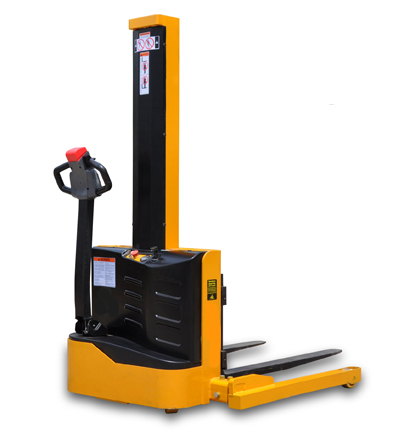 Here you will find our most common equipments solutions we have in our inventory and provide our customers. 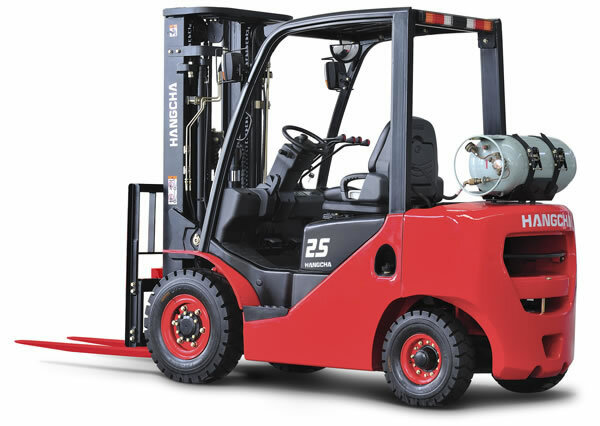 Did not find the solution you were looking for? 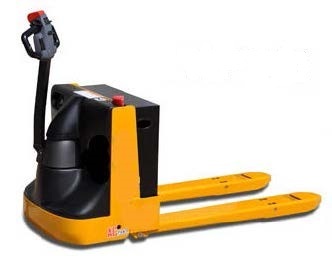 Additional equipments are available at the customer's request. 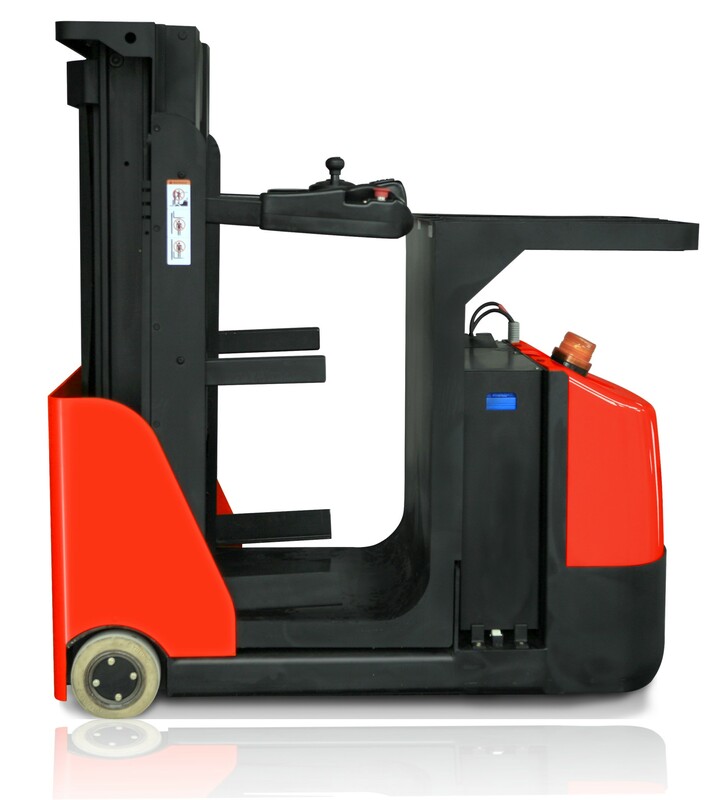 Contact us for any tailored solutions you need for your application.